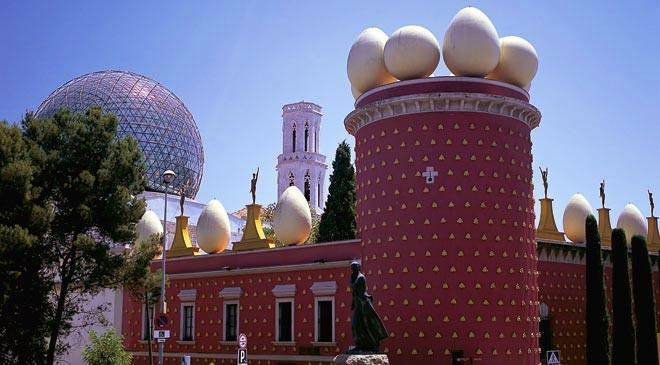 Figueres: Theatre Museum of Salvador Dali. Picture: iStock. 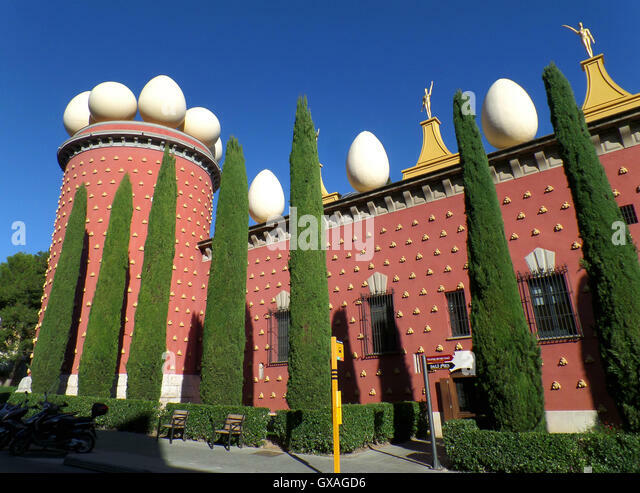 Inaugurated in 1974, the Dali Theatre-Museum was built on the remains of the former Municipal Theatre of Figueres where Dali’s first exhibition was held in 1919, and beside the church where he was baptised, about two hours north of Barcelona.